One of the most popular water wear accesories are these awesome water jerseys. 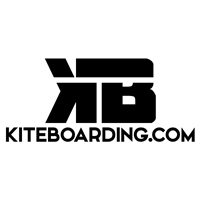 The Kiteboarding.com Water Jersey keeps you going during the longest sessions. 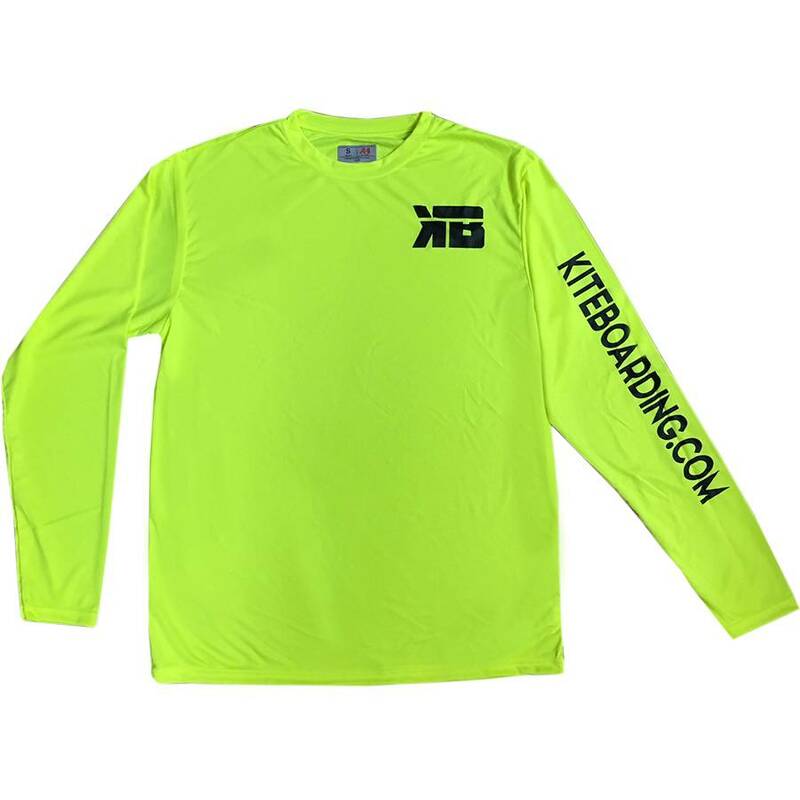 Wearing this shirt is like kiteboarding in the shade!